It’s no secret that ‘The People v. O.J. Simpson’ is an addictive hit, and many are tuned in each week to watch a story play out that we already know the ending to. It’s quite interesting to see all the a-listers take on the difficult task of recreating a true story, but according to a recent report, the former football player who actually lived through the drama in ‘real life’ is said to be in agreement with “the people” when it comes to one common criticism of the popular drama…. O.J. 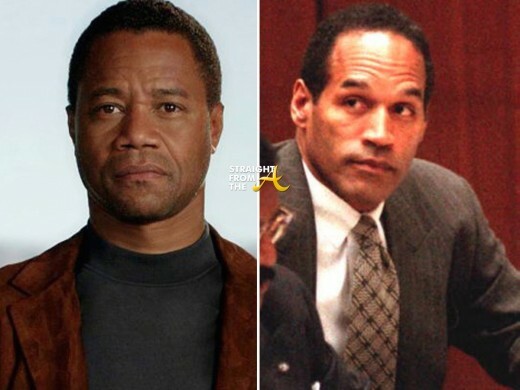 Simpson feels that Cuba Gooding Jr. looks absolutely nothing like O.J. Simpson.